TL;DR: Design any Pirate scene, character or attribute in a low-poly style, upload it to Sketchfab and tag it with #PiratesChallenge. Design any Pirate scene, character or attribute in a low-poly style. 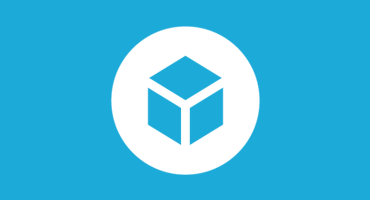 Once you’ve created your scene, upload it to Sketchfab, tag it #PiratesChallenge. 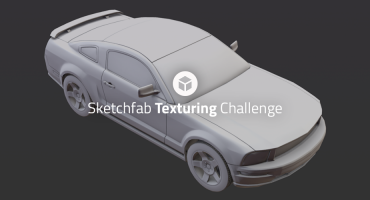 Contestants models must be uploaded to Sketchfab and tagged #PiratesChallenge to be considered. The winners will be contacted by Friday, February 16. Is it possible to use models of previous made scenes by putting them into a new context? Like if I’ve modeled a mermaid could I use it in a new scene for the contest? If most of the scene is new work then it’s ok.
February 2 or February 12? It can be a mix, at the end our viewer will convert them all to triangles anyway. So keep an eye on the vertices count in the model properties window.